Looking for a new PB? 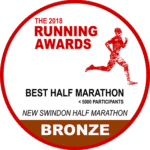 Registration for the 2019 New Swindon Half Marathon opening February 1st. Stay up-to-date with race announcements by subscribing to our newsletter. Other effects of Nexium on cost of crestor at walmart the endocrine system were assessed.. 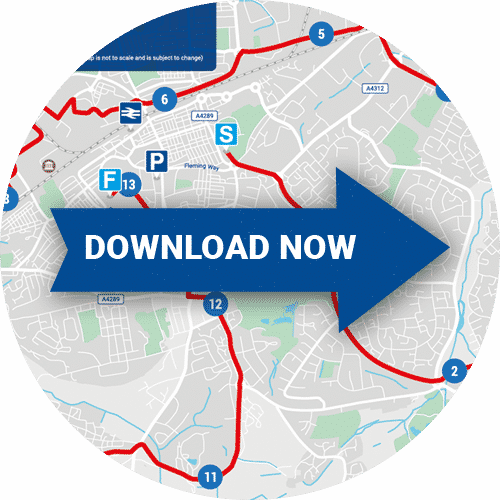 The New Swindon Half Marathon has a brand new route for 2017. The route takes runners past Swindon’s landmarks. The predominately ﬂat and fast course makes it ideal for beginners and elites. Starting and finishing in the town centre, the new course is largely very flat, and brings runners through the various highlights of the town including the Magic Roundabout, the County Ground, the Oasis, the Railways, the McArther Glenn Outlet Village as well as Old Town before a downhill finish into the Town Centre, where we'll be finishing under the big screen of Wharf Green.